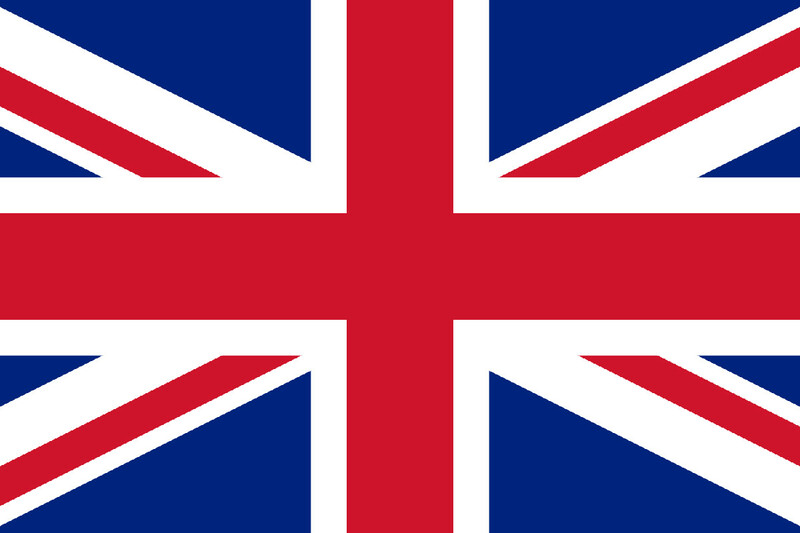 HYDRONYLON® HN is a copolymer, acrylic, waterproofing compound included in the HYDRONYLON® liquid roof membranes set. 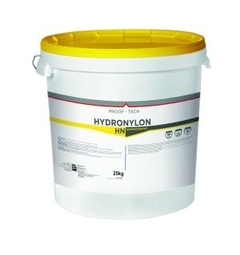 HYDRONYLON® HN is best used as a top coat on previously prepared or primed roofing substrates. 18 months in sealed, original packaging.